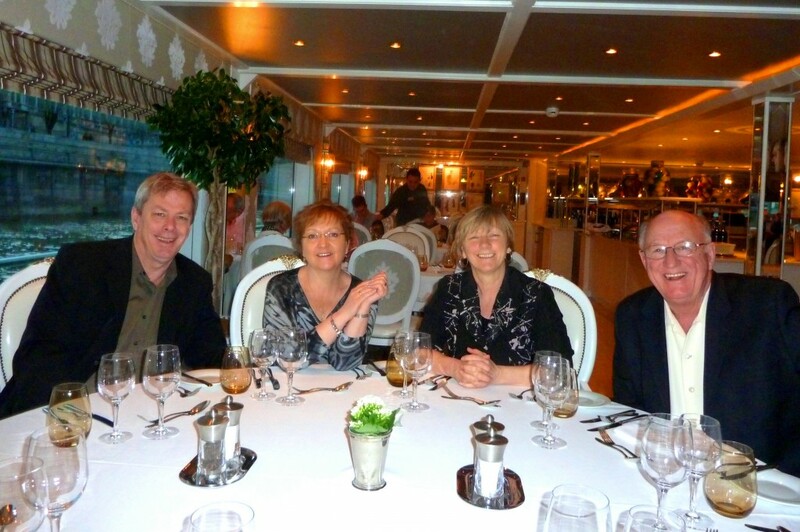 Tag along on this Blog and the McNeill Life Stories Facebook as Garth, Esther, Lynn and Harold embark upon a new adventure that extends from Barcelona, Spain to Dubai in the United Arab Emirates. It seems a few hardy souls have backed away from this voyage into antiquity because of perceived dangers, but their choice was our good fortune. Our research suggests most parts of the Middle East is as safe to explore as most other travel destinations, including our friendly neighbour south of the ‘forty-ninth’, the United States of America. After departing Victoria on November 9, we kick things off in Spain by spending several days becoming acclimatized to the seasonal average temperature of 22 – 26 C. (a little warm for Canadians, but we shall persevere). After savouring the sites, sounds and wines (we have long since learned that wine helps one to acclimatize) of Barcelona, we then join the Oceania Liner “Nautica” for a 24 day of cruise that will see us meandering across the Mediterranean with stops in Italy and, after passing through the Strait of Messina and crossing the Ionian Sea, will check out Greece, Turkey, and Cyprus. with historic sites that continue play a pivotal role in politics of brinkmanship as well as the birthplace of some of the great religions of the world. From Israel, we continue to Port Said, Egypt where we will begin a transit of the famed Suez Canal, a waterway that has also played a major role in world affairs since being completed in 1869. Our very own Canadian troops have often been stationed in the area, both in the World Wars, then as UN Peacekeepers in the 1950s and more recently in an uprising that saw the overthrow of Hosni Mubarak. 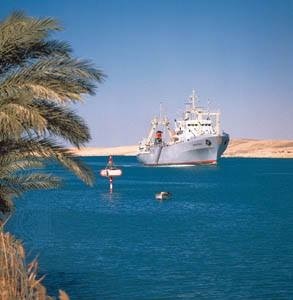 Photo (Web): A ship transits the Suez. My Uncle, Allan Hartley, was a member of a Canadian Armed Forces unit flying UN Flag (and wearing the blue tams) back in the 50s as peacekeepers patrolling the Suez. I have always remembered his stories and as a little boy, thought that one day I might have a chance to visit the area. Well, that day is rapidly approaching. After exiting the canal, we continue south along the Gulf of Suez, back-track up the Gulf of Aqaba, then, after spending two days in Jordan, continue south into the Red Sea, then east into the Gulf of Aiden, Indian Ocean, Arabian Sea, and the Gulf of Oman. 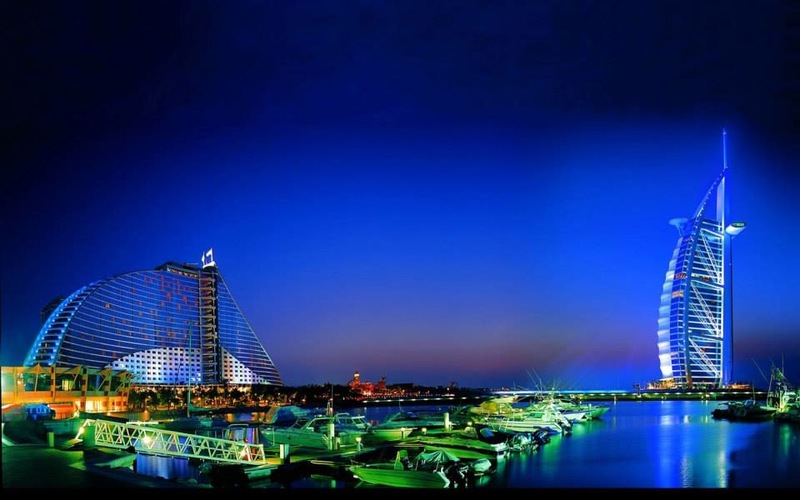 Along the way, we will make two stops in Oman, then move on to our final destination in the Persian Gulf, the city of Dubai. 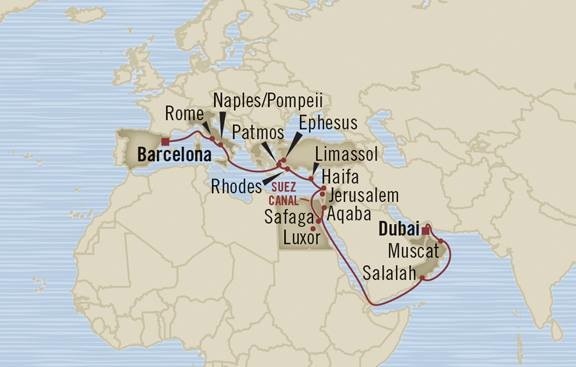 As mentioned, this trip came about entirely by accident when Oceania made the four of us an offer we simply could not refuse – an extended Mediterranean and Middle Eastern cruise in exchange for our originally planned 2014 cruise down the West Coast of South America to Machu Picchu. Being the polite Canadians we are, we assured Oceania we would be glad to help them out. 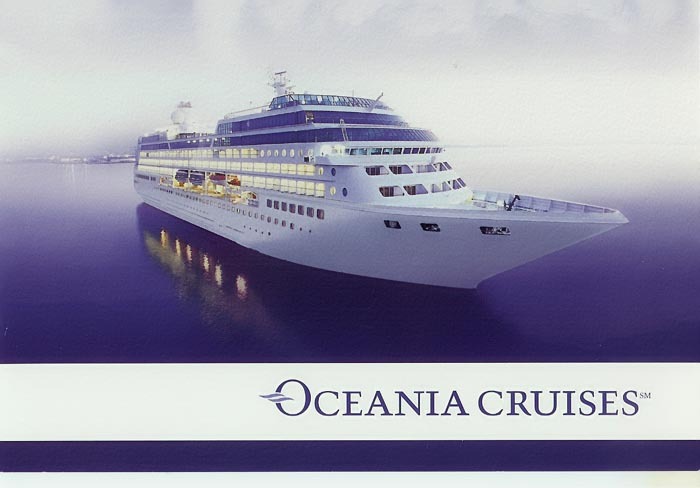 It seems Oceania was fully booked for South America and had a shortage for the Middle East. While the reasons for this may have been the unrest experienced in several Middle East countries, after checking out various travel information sites and in discussions with friends, it became clear that it was just as safe to travel to that area as it would be to most areas of the world. It seems that what we perceive as ‘dangerous’ often depends upon what we have read in a newspaper or watched on television. The media, as with governments is far too often involved in the business of spreading fear. That being said, it appears our visit to Egypt is currently on hold as unrest around Luxor and the surrounding ‘tourist oriented’ villages has resulted in travel alert being issued after the military clashed backers of Mohamed Morsi. Although it seems like yesterday, it must have been 20 years since that intrepid explorer, our very own nephew, Lorin Yochim, wrote a series of intriguing travelogues about his experiences of backpacking along the Nile, into the ancient city of Luxor and kicking up dust and sand along the trails leading to the pyramids. For our crew, if the current travel alert holds, we will not be able to follow in his tracks, but will instead spend extra days in Israel and Jordan, two countries in which we could certainly wile away weeks rather than days. 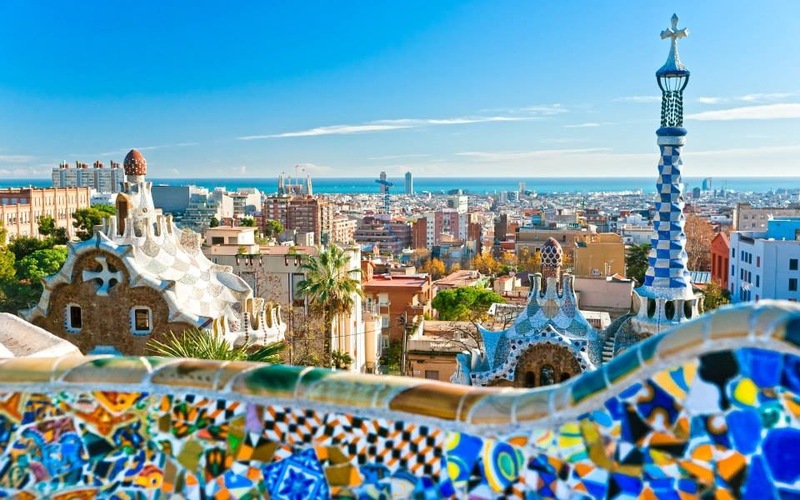 During the cruise, we will make fourteen single and multiple day stops beginning in Barcelona, then Rome, Naples, Patmos, Rhodes, Ephesus, and Limassol. 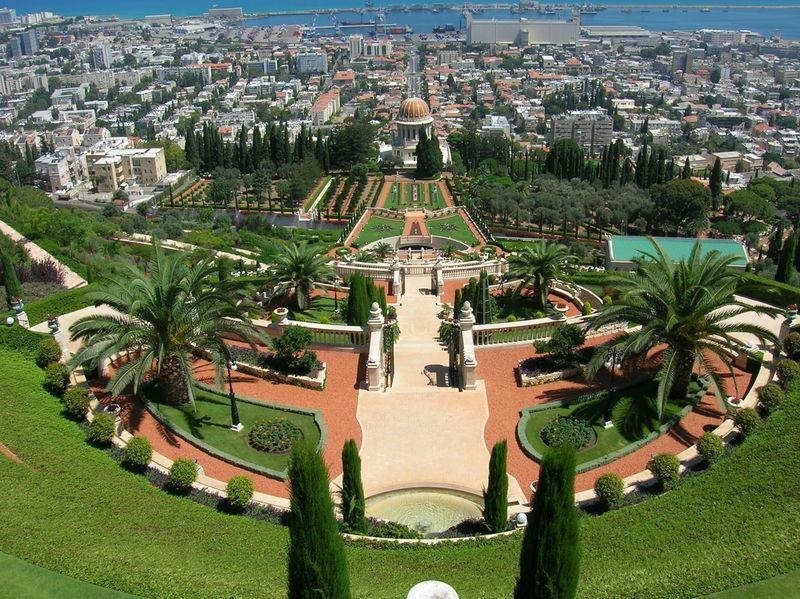 In Israel we will have three days to visit a number of historical sites before again traversing the Mediterranean to Suez Canal. For two days we then explore the coastal city Aqaba as well as a side trip to the historical city of Petra, made famous in escapades of that rather famous British Army Officer, T.E. Lawrence (Lawrence of Arabia). Although no stops are scheduled, we sail past Sudan, Eritrea, Saudi Arabia, Ethiopia, and Yemen. After reaching the Gulf of Oman, we stop to explore the port ports of Salalah and Muscat, then, following an overnight passage, we enter the Persian Gulf and our final destination of Dubai. For three days we shall explore that fabled city of faltering modernity which caters to the rich and famous (that not being us) and the financial heart of the United Arab Emirates. While we have previously covered several countries as far down as northern Italy (Croatia and the borders to northern Greece), this will be our first foray into the historic and sometimes volatile Middle East. Having previously traveled with our good friends Garth and Esther Dunn, we are certainly looking forward to sharing in this adventure with them. It is one that we shall not soon forget. Oh, in addition to all that is happening during the cruise, we shall be celebrating Garth’s 60th birthday in Israel (just 1,953 years after the birth of that other rather famous chap). Over the coming weeks, we will try to bring to life with pictures and words some impressions formed through the eyes of first time visitors and, all things being equal, we shall return to Victoria on December 10, just in time to finish off the Christmas decorating in anticipation of the kids and grandkids heading home for the holidays. Many thanks to our son’s Jay and Sean, sister Dianne and, our friends, the Simonsen’s, for covering off the house and keeping Rocky, our aging Australian Silky Terrier, company.